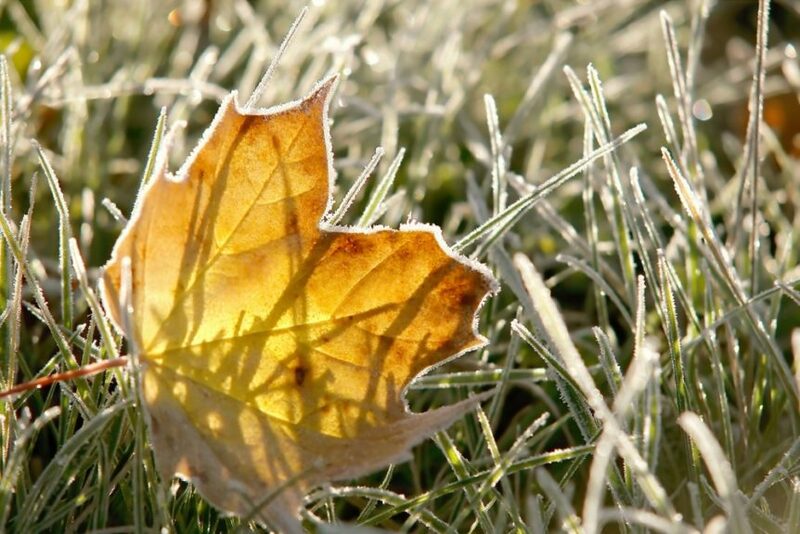 It may seem a bit early to be thinking about Spring, but Autumn is actually the best time to take steps toward a healthy green lawn after the snow thaws. Putting a little extra TLC into your usual lawn care routine now could save you a lot of headaches in the Spring! In the video and complementary article below, our expert explains what you can do today to ensure a lush lawn after the Winter season. Fall is a great time to use a high-potassium fertilizer, often known as a “winterizer”. Potassium is important to the overall heath of your turf; it makes the individual blades of grass harder and stronger, helping them to survive Winter. Potassium also aids plants in the absorption of other nutrients, enhancing the well-being of your lawn. 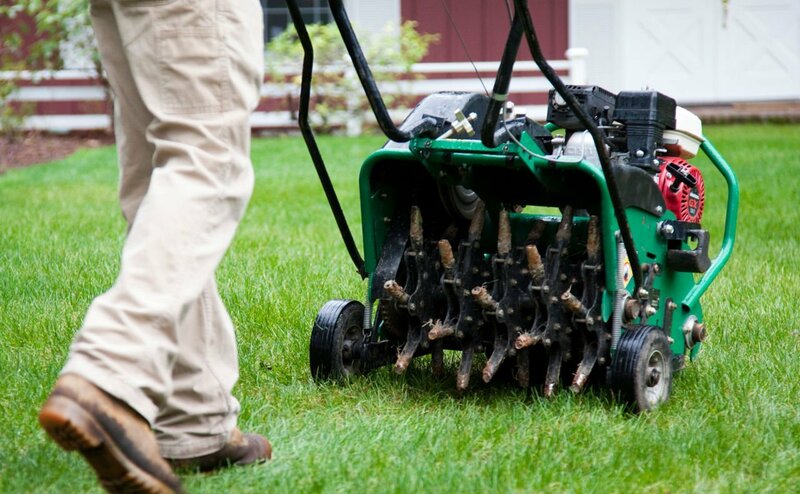 Fall is a great time to aerate your lawn. This is because it allows water, air, and nutrients to reach deep down into the grass roots, making them stronger and more resistant to threats during Winter dormancy. Roots will grow deeper into the soil, meaning healthier grass in the Spring! 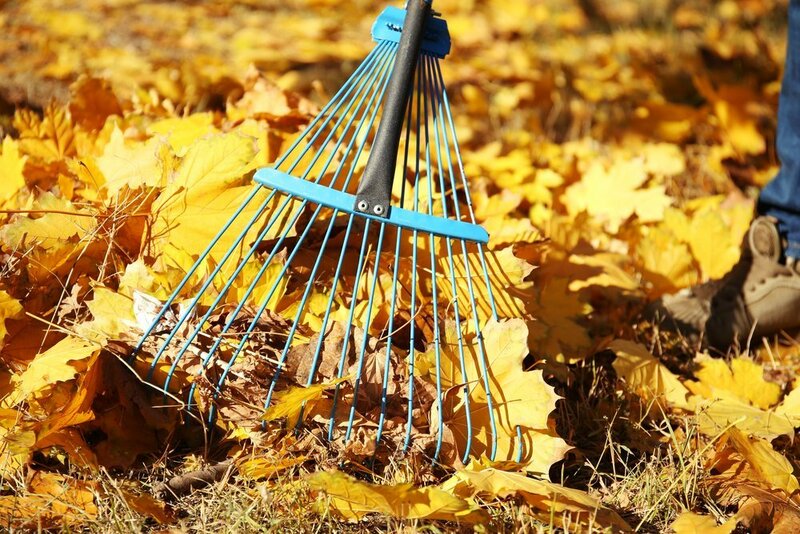 If you notice a thick layer of leaves or thatch burying your grass, you should be sure to rake it up before the snow falls. It is okay to leave a light layer of leaves to be mowed into mulch, but if you allow the debris to smother your grass, it may cause negative consequences come Spring. This is because the wet environment is a breeding ground for diseases which could infect and even kill your lawn. As previously mentioned, mow over a thin layer of leaves to provide your lawn with some added nutrients from the mulch. 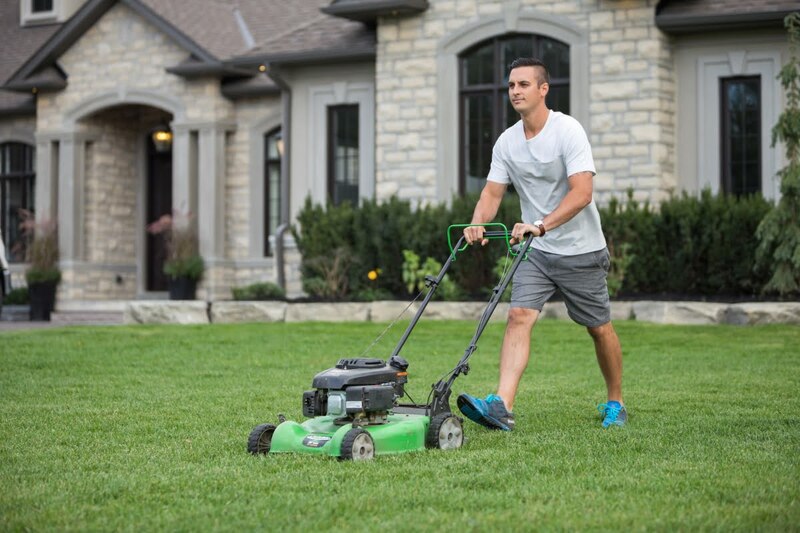 Mow to a height of 2.5 to 3 inches, as mowing it too short will leave it susceptible to stress caused by the cold and harsh conditions. Is it too late now to apply fertiliser?